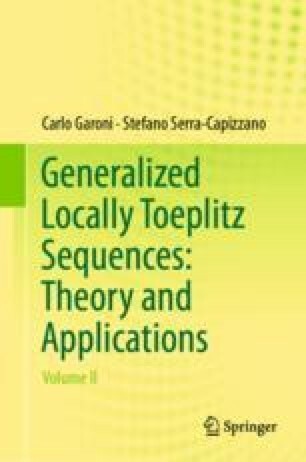 This chapter collects the necessary preliminaries to develop the multivariate version of the theory of GLT sequences. The reader is supposed to be familiar with the univariate version of the theory  and to possess a basic knowledge of multidimensional integro-differential calculus (partial derivatives, multiple integrals, etc. ).